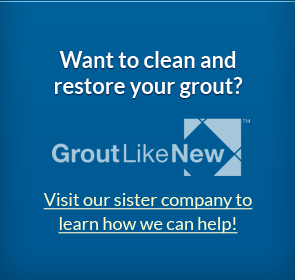 Tired of Looking at Your Worn Out, Outdated Surfaces? 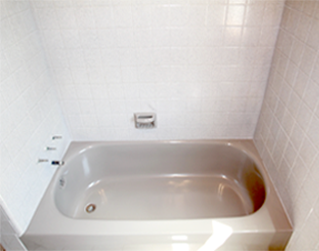 We make your tubs, tile, and countertops look brand new! Why replace when you can refinish for a fraction of the cost! Surface Solutions, LLC provides an alternative to costly tearouts and replacements that is 100% guaranteed to make your surfaces look brand new. Our family owned and operated business has over twenty years of experience providing bathtub refinishing, tile resurfacing and repair, and countertop refinishing to homeowners, property managers and commercial properties throughout Southeast Michigan. Watch Us Transform a Bathroom Before Your Eyes! Completely change the color of your surface. Repair all chips and scratches. Save thousands of dollars vs. replacing. Back in service in hours instead of weeks. Contact us today to discuss your project and get a free estimate from a refinishing expert. Celebrating over 20 years of Exceptional Service. We just had our tub reglazed and the surrounded tiles painted with the stone fleck. WOW! Our bathroom went from the 1970's to the 2000's in 2 days! We highly recommend this service. They arrived on time on both days and cleaned up afterwards! Very satisfied!